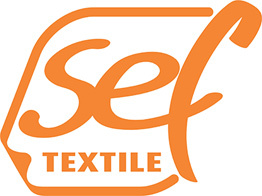 FiberPlus is a heat sealable flock-film for Sublimation printing. 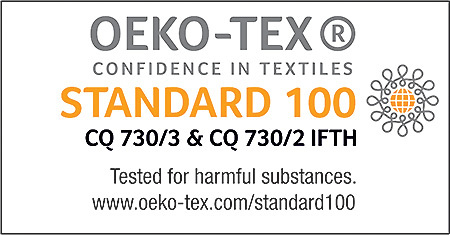 FiberPlus uses an exclusive polyester microfiber, and 100% polyurethane resins. 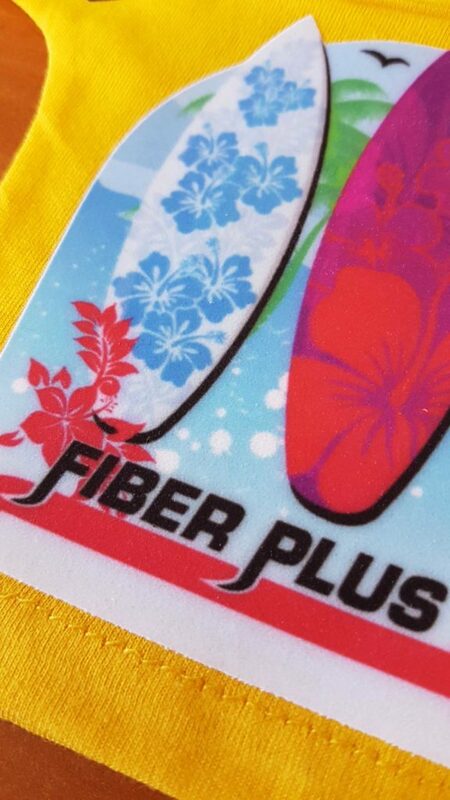 FiberPlus has an excellent washing fastness (up to 60°C – 140°F), is very light and stretchable, and gives outstanding printing results.